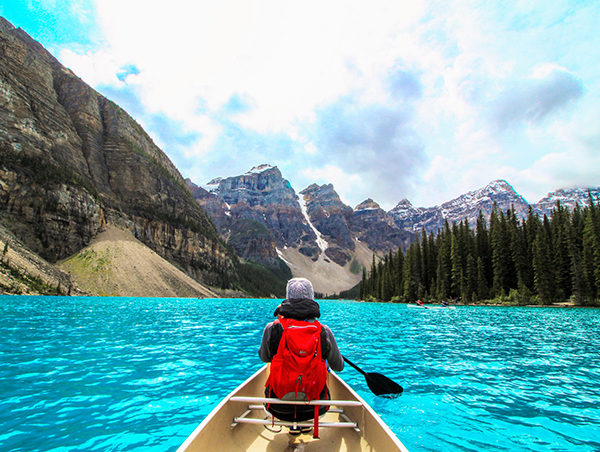 Blend breathtaking adventure with plenty of time to relax and take in the Canadian Rockies on your own. 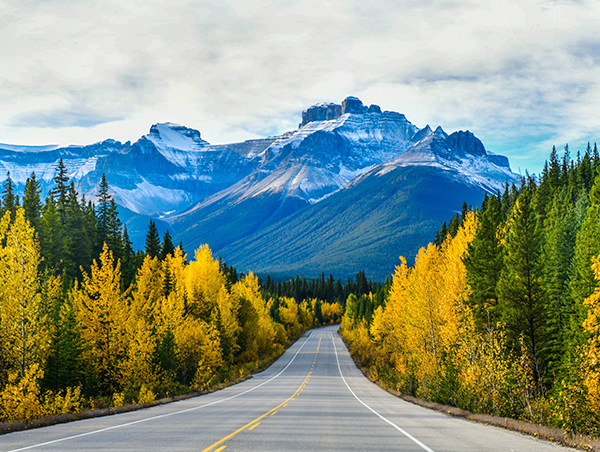 Be whisked away in luxury to beautiful Jasper, Lake Louise, and Banff. 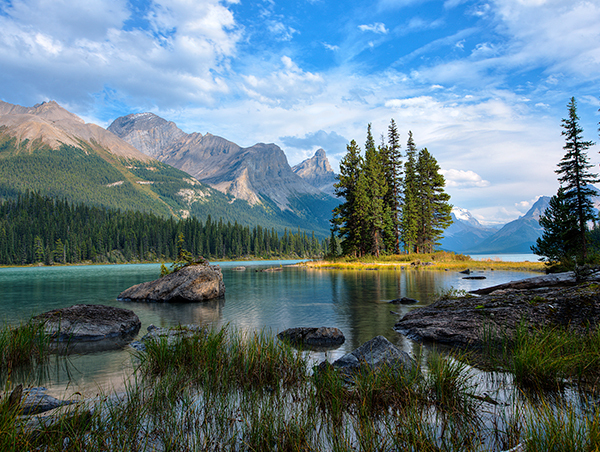 Enjoy a tour of Jasper National Park, Banff gondola ride, and an unforgettable helicopter tour. 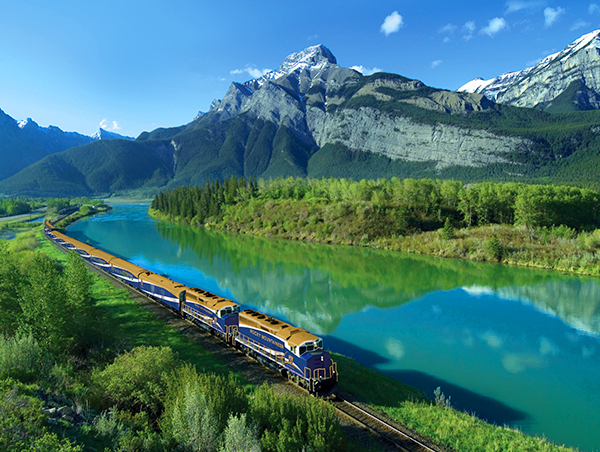 Your journey continues north and east to the mighty Canadian Rockies and the province of Alberta. Once again you will be surrounded by dramatic scenery as you follow the banks of the North Thompson River through the Monashee and Cariboo Mountains, climbing ever nearer to the high peaks of the Continental Divide. 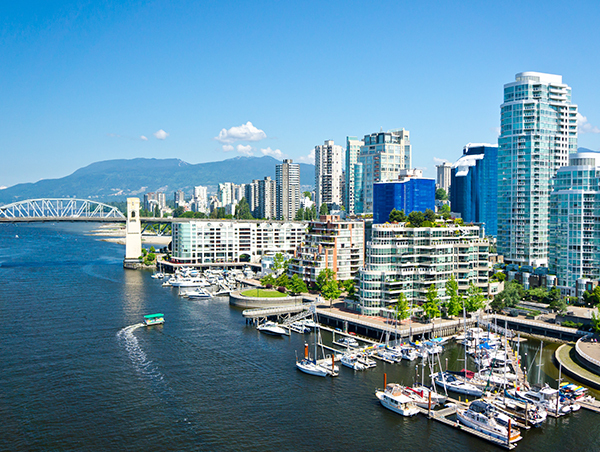 Today’s highlights include Mount Robson, at 3,954 metres (12,972 feet) the highest peak in the Canadian Rockies, Pyramid Falls, and the climb over the Yellowhead Pass into Jasper National Park. Your rail journey ends this evening on arrival in the resort town of Jasper. Breakfast and lunch will be served onboard.